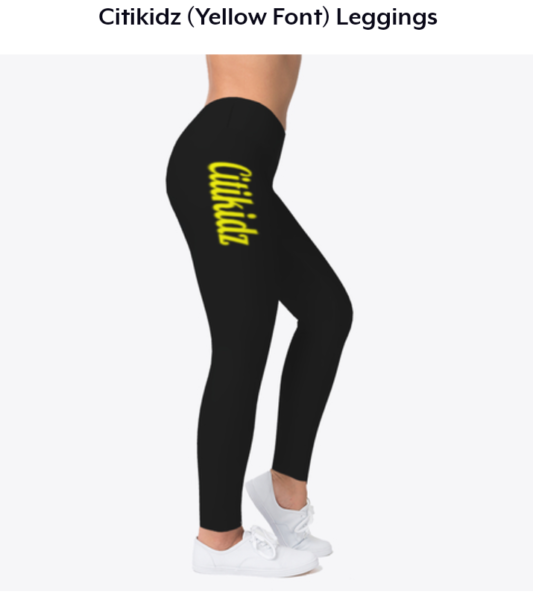 Leggingsrus – Barz-R-us| Punchlines, Metaphors, News: Etc..
Leggings R us has expanded leggings in multiple indy brands available via Teespring. Wendy Citi (Orange Font) leggings recently just premiered. Real Hitta (Orange Font) leggings available in white/ charcoal, or black base colors. Not to mention the kids even has their own little league of leggings powered by Citikidz. On the otherhand if you’re more of a saucy/ wavy female, Swagga leggings may be the perfect fit. Either way it goes Barzrus Apparel got you covered. 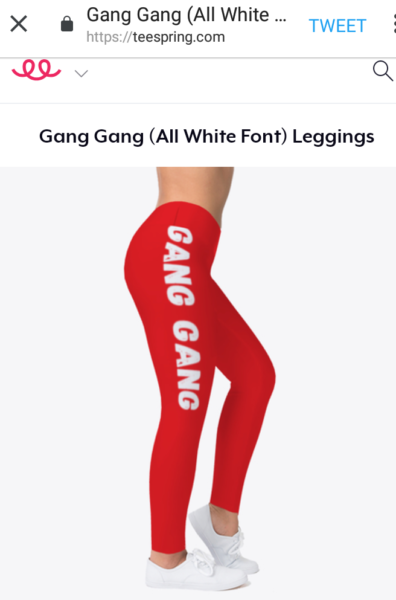 Even if you gang we rocking with you, the gang gang (all white font) leggings way.